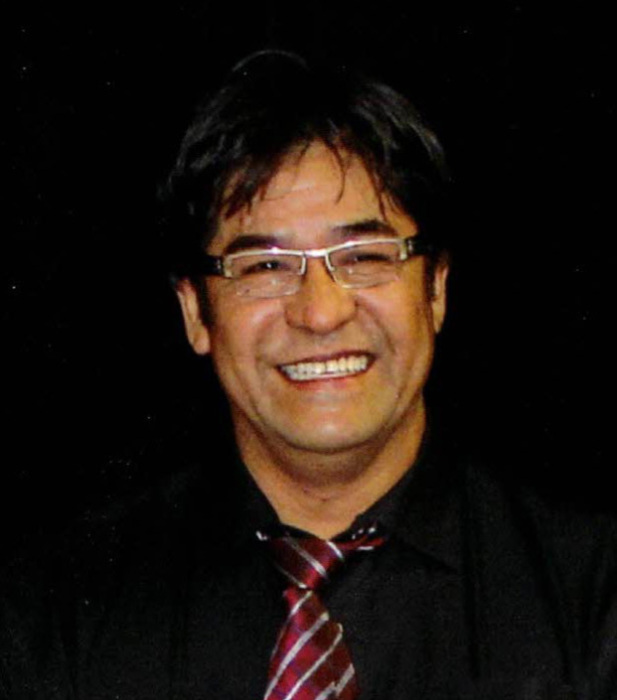 Calvin Noon was a courageous and generous father to his family and a proud, hard working nehiyow napew. He and his loving wife, Corienne (Kookama) have been together for 40 years and married for 35 years. He was so energetically excited and proud to see his children (Heather, Shane, Joey) and his grandchildren, his relatives, friends, and any visitor at family gathering he organized. Calvin was an early riser, ready to accept and earn the blessings of a new day. He enjoyed and cherished the give & take teasing of Cree humor. He took great joy in teasing his family, his friends and especially his crew co-workers at every job-site. Calvin would come home after another job just to remember and cherish all the hard work and laughter to share the stories of his ventures and wonderful lessons in life. Calvin was always ready to seek for a positive solution to any challenge he faced by just being himself and using his common-sense. He took the time to listen, then follow his heart. In any job contract he took on, he always believed and trusted in his crew-man and took great pride in providing a living for his men. His greatest satisfaction was knowing that he did his best to create jobs, train his men to be proud workers and knowing, in a small way, he was helping his men to provide for their families, their children and grandchildren that were directly benefitted. Calvin taught his children strong values of integrity, hope, truth, family and love. He has shown them to live their life, make tough choices, love God, and to be a positive role model for his grandchildren. Towards the end of his life's work and journey, Calvin was at peace with his efforts with all the challenges, hard-ships, and successes. He cherished most was that his family and relatives continue to love and forgive each other and to lead by example in the positive walk in life you want the children and grandchildren to live and experience.